- Date: 07/2017, Seed: $1.5 M (post valuation: $5000000). Amicomed is the first fully automated digital therapeutics platform for Blood Pressure (BP) management combining innovative remote monitoring and lifestyle intervention. Amicomed leverages proprietary algorithms to provide tangible outcomes through innovative management of blood pressure. The platform supports physicians and patients with remote monitoring tools enhanced by unprecedented blood pressure data analysis, and an actionable, consumer-grade designed, personalized lifestyle intervention. 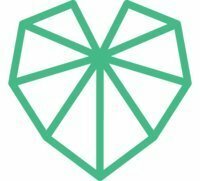 Amicomed's results have been striking: 70% adherence with a mean BP reduction (sys) of 5mmHg (up to 20mmHg) with seven proof points at major international congresses (American Heart Association, American Society of Hypertension, American College of Cardiology, European Society of Hypertension, etc). In1996 I founded of Telbios (today serving tens of thousands of chronic patients), then responsible for the E2E service design in the largest European initiative of Population management. Mentor at Stanford at the class 'Biodesign for mobile health. 20+ years experience in product development and security and cross-functional industry expertise: government contractors and large software vendors (Microsoft) to start-ups. Strong experience in healthcare, high tech and communications. Amicomed delivers outcomes. Amicomed addresses B2B customers that have access to hypertensives and can receive clinical and economic benefits from their blood pressure reduction, including insurance companies, care providers, device manufacturers and large employers. 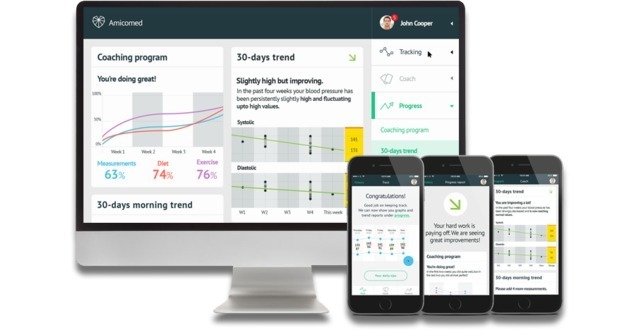 The Amicomed platform is the first to translate clinical guidelines into a mathematical approach to describe blood pressure trends and fluctuations and it is the first to translate existing general lifestyle guidelines into a complete actionable program specifically for hypertension. So far, no direct or indirect competitor offers Amicomed's entire streamline of features (remote monitoring capability coupled with innovative data analysis and insights and complete lifestyle intervention program, fully automated and focused on BP). This unique service is based on 2 proprietary algorithms that took over 3 years of R&D to develop and implement. Amicomed’s tracking algorithm is capable of analyzing BP trends, meaning that the user does not only have an evaluation on the single BP measure, but also a comparison between the single BP value and all the previous ones, indicating whether the BP is decreasing, increasing or fluctuating. This kind of analysis is also divided in different time bands, because BP can change critically throughout the day. (NB: oscillations in BP are what put patients at the highest risk for cardiovascular events such as stroke). The Amicomed BP analysis algorithm is also CE marked as a class IIa medical device. The Amicomed lifestyle changes program is not just based on simple daily tips. 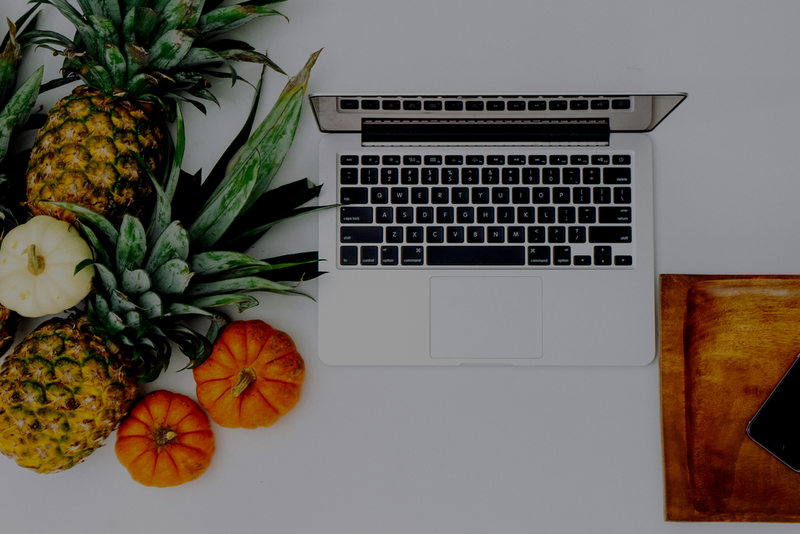 Amicomed worked to translate all major clinical guidelines into an actionable and deeply personalized lifestyle program, that includes a diet and phisical activity schedule on top of general guidelines based on the behaviour of the user. This gives the user access to more general personalized tips and a highly detailed personalized program. Furthermore, Amicomed has a unique scientific differentiation and recognition, with 7 peer reviewed proof points at major international congresses: mean BP reduction up to 20mmHg (up to 20) and 70% adherence. These results have been presented at major scientific congresses and have received consistent and recurrent international scientific recognition, with several publications and other relevant awards. All of the above is possible thanks to an outstanding team: a world renowned cardiologist co-founder, supported by an outstanding management team, with decades of expertise in health innovation. Amicomed Inc. was featured in a VatorNews article: "Video: Amicomed - Vator Splash Health 2017"
Amicomed Inc. was featured in a VatorNews article: "Presenting the finalists for Vator Splash Health!" Francesco Turrini confirmed Amicomed Inc. as an investment. Harald Rösch confirmed Amicomed Inc. as an investment.